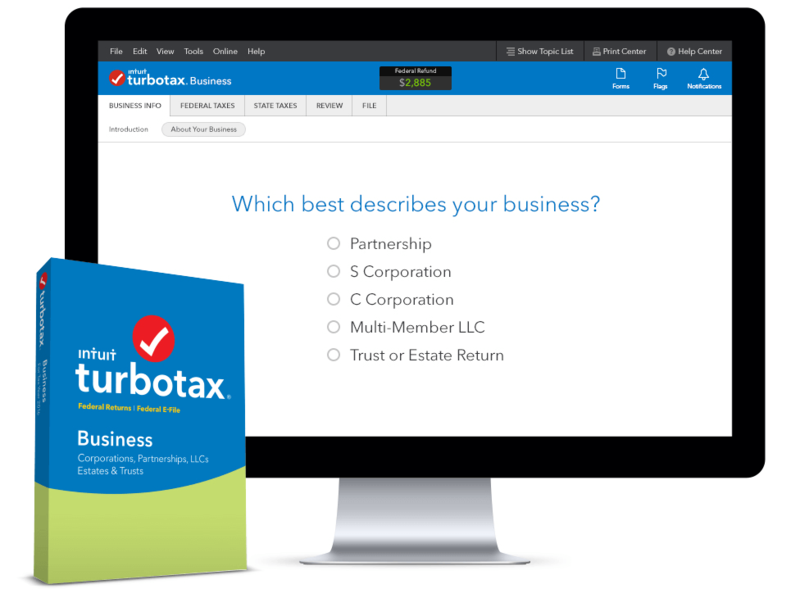 Wanna do your taxes the fast easy way? this shareware is the answer. archiving. A sample return is included to get you off to a fast start. substitute forms for all other forms on any printer. SE, 2106, 2119, 2210, 2441, 3903, 4137, 4562, 6251, 8606, 8615, 8829. Supplemental Schedules and Client Invoice. form letters with a word processor). Share-TAX/1040 is provided on the basis of the "Shareware" concept. is it in the public domain. it freely for evaluation and distribution purposes without paying a fee. Add $2.00 S/H to automatically receive next year's version. Voice and FAX are provided at 214-296-8518.
from a BBS local to you. you did not receive it in packed format). respectively, and answer the questions. monochrome screens, but is likely to be quite necessary with some laptops. run the program it will remember your preferences without typing the "/B". at the DOS prompt type: "STAX94 /M"). "Print/Print Manual" pull-down menu functions. WILL BE HELD UNTIL FINAL VERSIONS ARE READY IN EARLY JANUARY, 1995. Share-TAX/1040 diskette as a FREE THANK-YOU GIFT. e. Need to file an ammended return? [ ] Check [ ] Money Order [ ] MasterCard [ ] Visa No C.O.D. please.